The power couple Kanye West and Kim Kardashian are all set to welcome their fourth baby which will be through surrogacy. Kim Kardashian and Kanye West are set to welcome their fourth child, via surrogate. People magazine has confirmed the news. The couple's third child, daughter Chicago turns one this month, was also born through surrogacy. Citing multiple sources, Us Weekly claimed the fourth child is a boy, who is due in "very early May". 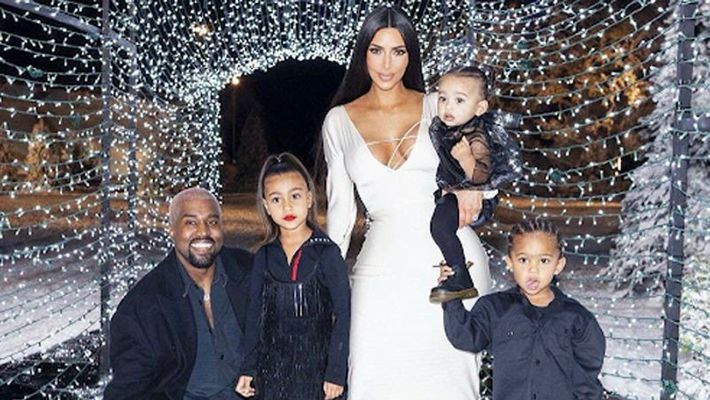 However, going by the news, the year 2019 already looks good for the Wests as not just their fourth baby will arrive this year but Kanye’s ninth album, Yandhi will also be releasing in 2019. The couple has been together since 2012 when they first started dating. They took their nuptial vows in 2014.